Welcome to the Restaurant du Pont the oldest business and best restaurant in Zermatt. 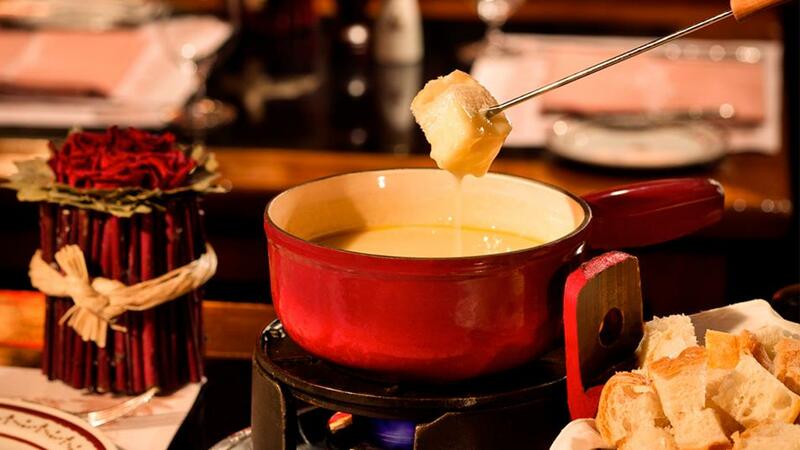 We have Specialties from the Valais Region like Cheese Fondue, Raclette and Walliserteller Meat Plates. Had a very nice dinner with veal sausage and rosti. The fondue was great. Overall a nice little menu in an old Swiss building we enjoyed the atmosphere and service. Food had great flavor. It's the 5th time we've gone and it's still excellent! The atmosphere is nice and local. The prices are Swiss prices you will not find cheaper! You get what you pay for! The staff is friendly! We even got a free glass of wine while waiting for a free table! We were seated upstairs and were helped by a young waiter (the son of the owner I think) He does a good job as he probably does that in the top seasons to help around! Fantastic atmosphere and yummy fondue!! Small buzzing cafe! No matter how full this place looks, there is always room for more. Small bustling cafe offering local fare. Rostis and Omelettes are good. Welcoming staff are always up for a laugh and a joke. Great for a quick meal at lunchtime. Warm and friendly, Fondue to die for! We visited the Du Pont twice in our short visit to Zermatt because we loved it so much! We went with a large family group and were made to feel very welcome. The warmth and smell of wonderful food hits you as soon as you step inside this traditional restaurant. Four of us ate the fondue (we had it again the night after but with herbs because it was so wonderful), which came with plenty of bread and boiled potatoes to dip. The children had sausage and chips and a ham sandwich, which they enjoyed and someone else tried the rosti with ham and eggs which was also lovely. The atmosphere inside is very welcoming and cosy. The prices are reasonable for Zermatt and the portions huge! We really hope to return again one day! The oldest restaurant in Zermatt. 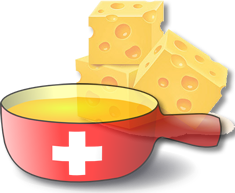 Local specialities from the Valais: various cheese fondues – raclette – potato rösti, etc. The best Cheesehouse in town! Fantastic Old Style...the real thing! What a wonderful place! 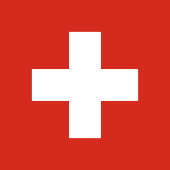 Great authentic Swiss Café / Restaurant. Really cozy and fun. Employees are wonderful, especially the owner. Wish I could be there now. The du Pont is a great place to eat to get a feel for Zermatt & Switzerland. Come as you are..., but please make a reservation!